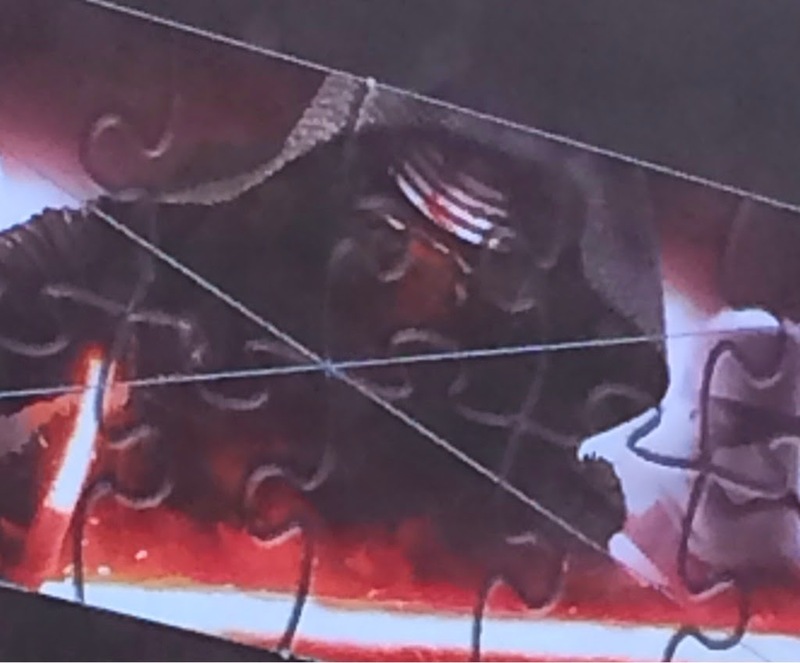 Here's something we haven't had in a while: The Force Awakens leaks! 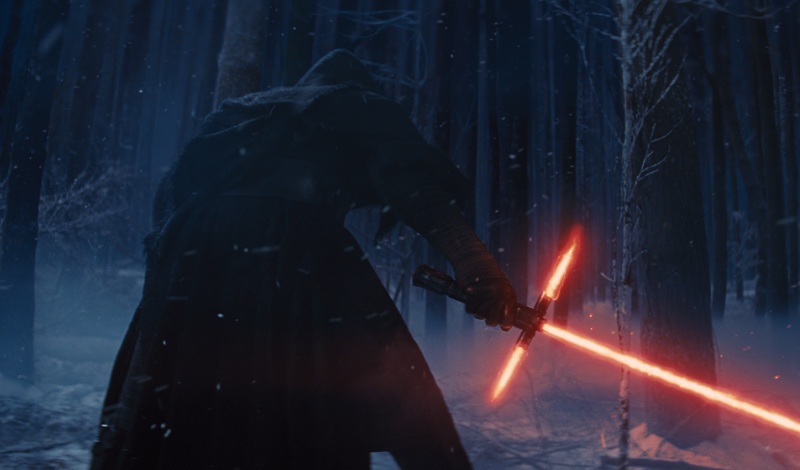 Earlier today some new photos of Episode VII's broadsword wielding baddie Kylo Ren surfaced on Imgur. 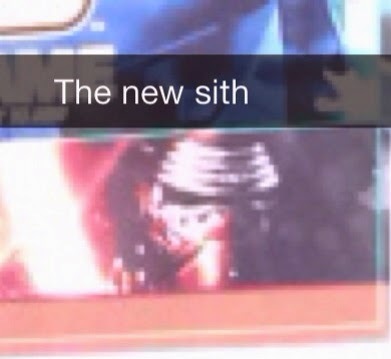 Both images appear to be zoomed in, poor quality photos of merchandise for the film. If you are sensitive to spoilers, be very careful scrolling down further. This is your official SPOILER WARNING! Our friends at Making Star Wars confirm that it is indeed legitimate. It certainly matches other leaks we've seen in the past. We've been hearing whispers for literally years that Kylo Ren could be portrayed as the Darth Vader of the Sequel Trilogy. This may be the first step in making Kylo just as iconic as Vader. It seems logical that we would begin seeing packaging for The Force Awakens collectibles now. Star Wars Celebration is next week and we could very well see the official reveal of it all during that event, so keep your eyes peeled! It won't be long before we see these on our local store shelves. Kinda reminds me of Plo Koon. I'm afraid I'm not taken by the design -at all- but I'm sure others will think him to be awesomesauce. They managed it twice (to almost outclass Vader's iconic look) with Boba Fett and later Darth Maul, but this guy seems...to jump out of a comic book more like. OF COURSE, high quality pictures might disprove my apprehension. Also a profile of the new stormtrooper helmet previously not seen. The lower chin of the helmet from a frontal perspective I have not seen before, but that's just me. Still poor detail though.